For deep relaxation outside when the weather’s fine, few things can beat diving into a plump, overstuffed outdoor chair. 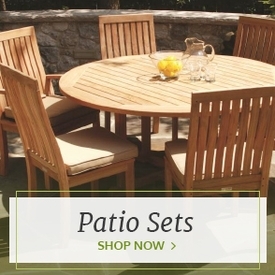 At Outdoor Furniture Plus, we carry a huge collection of quality outdoor patio deep-seating chairs. 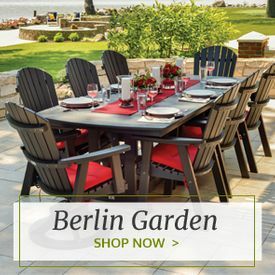 Available in a broad array of materials, styles and colors, these chairs can decorate any space, from your patio to your pool and beyond. 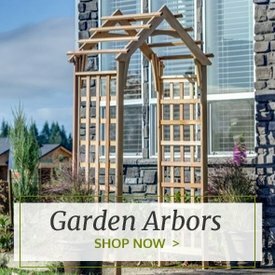 They are perfect for social gatherings or just as places for you and your family to relax after a long day of work or school. We stock plenty of comfy armchairs in this lineup, as well as chairs without arms that give you added design versatility as sectionals. 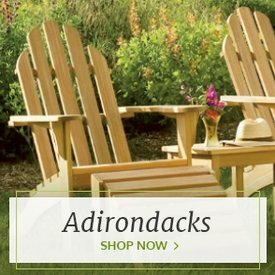 For even more relaxation, consider one of our swiveling deep-seating chairs or opt for a lounge chair that will really let you kick back. These chairs are available in a variety of materials. Tropical hardwoods like teak and shorea provide unmatched natural beauty as well as resistance to insects and rot. 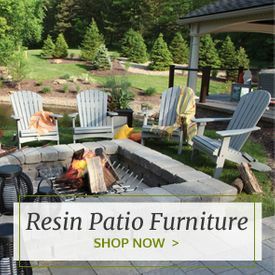 For extreme durability combined with low maintenance, consider one of our polyresin deep-seating chairs. Our wicker deep-seat chairs will add a touch of old-fashioned charm to any space. We carry lots of other pieces to complement these comfy chairs, like our Wicker Forever Patio Cypress 20-Inch Square End Table.